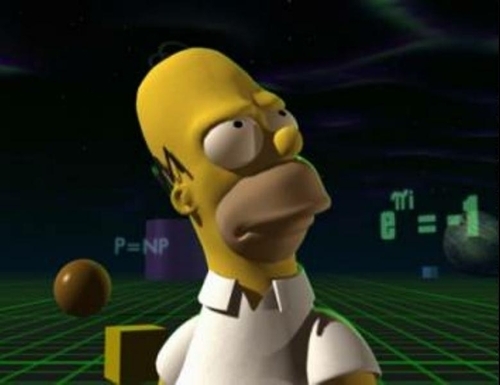 3D homer. . HD Wallpaper and background images in the Les Simpsons club tagged: simpsons homer treehouse of horrors halloween special 3d animation image.